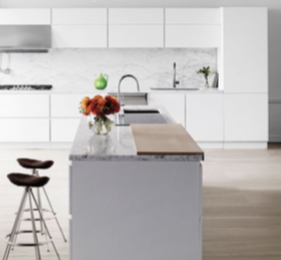 Signature Kitchen Suite, a new brand of luxury built-in kitchen appliances, was officially launched in the United States at Dwell on Design Los Angeles 2016. 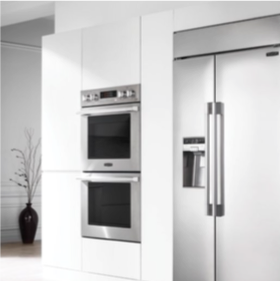 Signature Kitchen Suite is a breakthrough new luxury line of home appliances driven by innovation, performance and service. 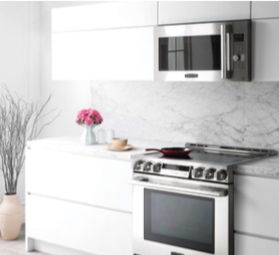 From Wi-Fi-enabled appliances* and faster- heating stovetops, to preeminent convection baking and a more intelligently designed refrigerator, the Signature Kitchen Suite line of luxury appliances is the first-ever kitchen to deliver top-of-the-line cooking innovations and performance-based features, incomparable service and sleek, modern design for a truly unique and extraordinary kitchen experience. Caliber Appliances, makers of award- winning grilling equipment, proudly introduces the versatile Pro Kamado Charcoal Grill and Smoker. The Pro Kamado is truly remarkable in the variety of cooking styles it offers – grill, smoke, bake and rotisserie with one unit. 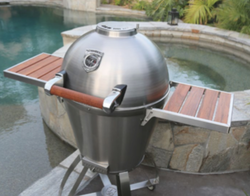 Weighing less than half of other kamado smokers makes this Pro Kamado a flexible focal area for entertaining. The heat resistant outside shell also provides a cooler surface than ceramic grills.